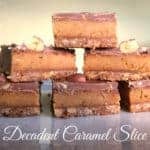 This is a slice so decadent, so rich, so sweet and so delicious that it should really come with a warning…… I am warning you that if you have a sweet tooth you will LOVE this recipe. 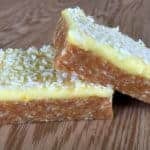 My Pineapple Lump Slice recipe has been one of the most popular on my blog since it was first published, so I decided as a decadent treat I would have a play around with a few new flavour blends, and this is one of them! I used a lolly called Eskimos, most NZ families will definitely know what these are but internationally they are not as well known. 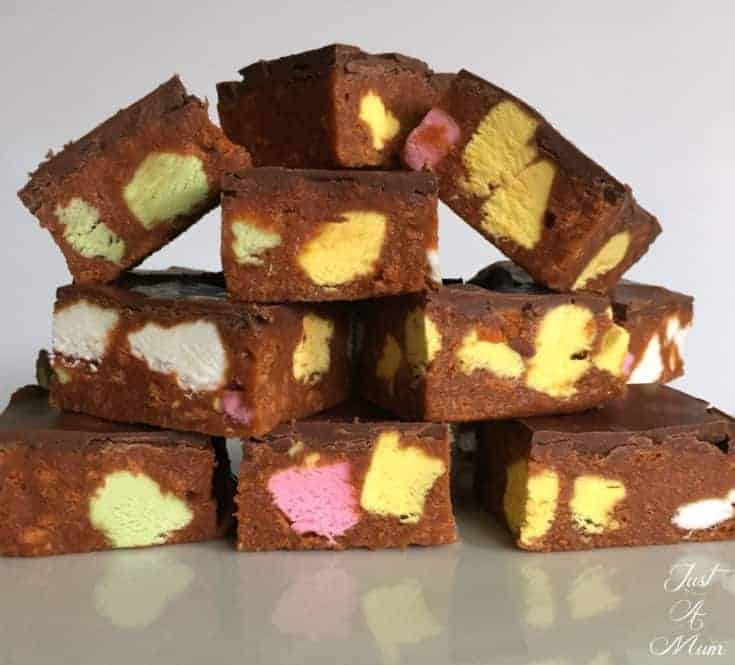 How I can describe them is they are soft and chewy but a more dense and hard that a marshmallow. A similar alternative is fruit puffs. 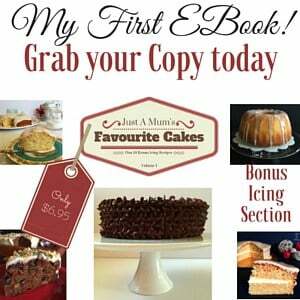 Use the Coupon Code AUGUST at checkout and receive my eBook for just $NZ5.00! 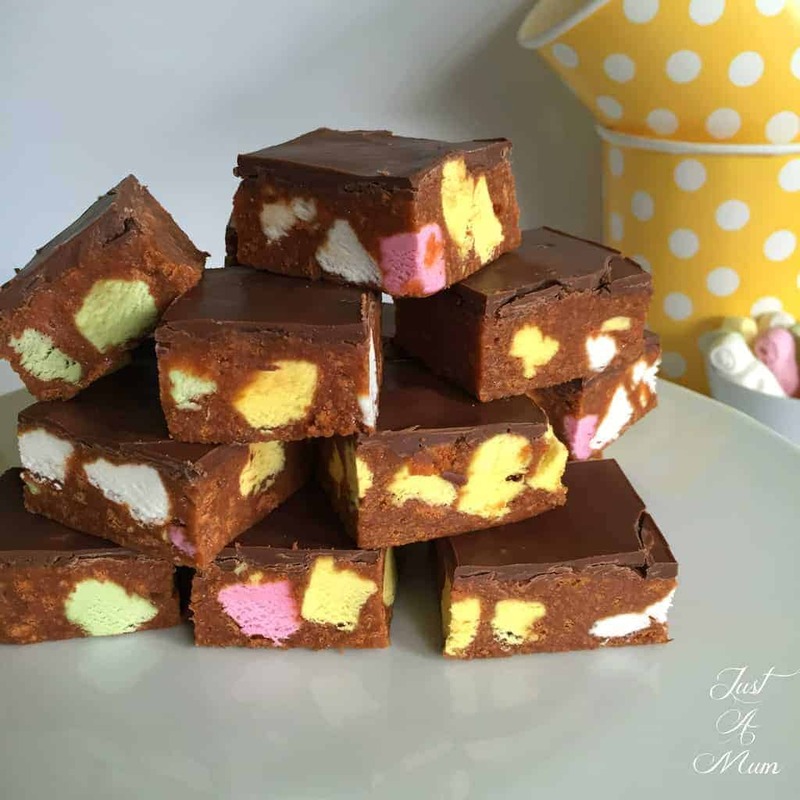 So the redeeming health benefits and nutritional information for this recipe are understandably not great, but this would be THE thing to take to a special afternoon tea or as a dessert option, sliced nice and thin so as to not blow the minds of everyone sampling it! It also only as a few ingredients so it is not the most expensive option for something special. To add something extra to this slice I add a layer of chocolate, my advice would be to use a flavour chocolate that you love, I have used Whittakers Creamy Milk here as I adore it – and let’s be honest there is ALWAYS some in my house, but you can use any variety you like, the alternative is cooking chocolate, but it really does make a difference to use something tasty. So onto the recipe! Simple, quick and delicious. 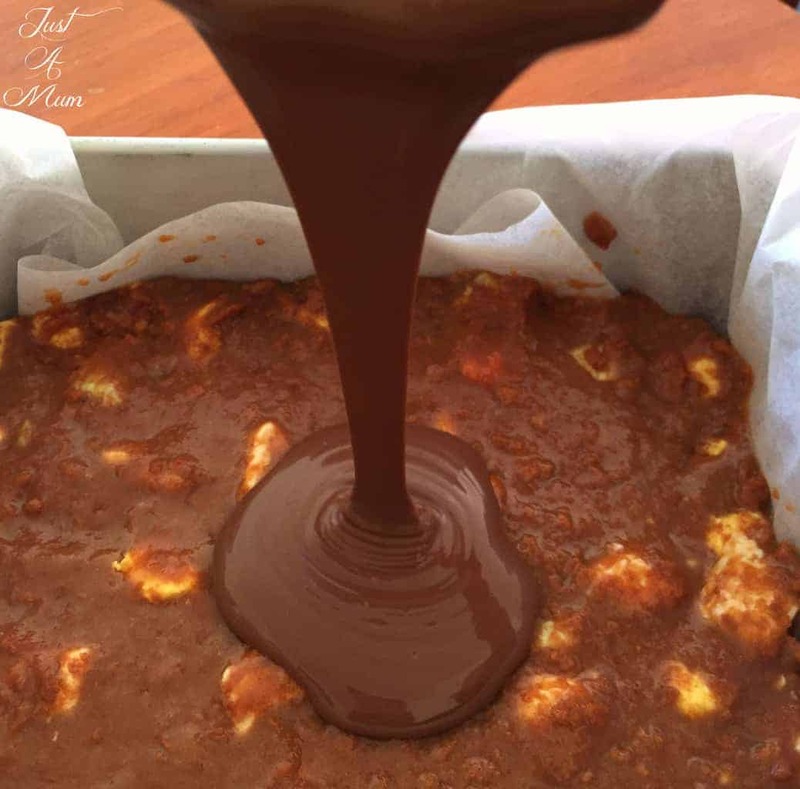 Allow it to set overnight ideally and remove from the fridge 20 minutes before you wish to slice it to make it easier and to ensure the chocolate does not split – you can also add a teaspoon of oil to the chocolate before melting it to assist with this. I didn’t and I am sure the least of peoples concerns with this slice will be the perfect appearance! Line a slice tin (or 23-25cm square cake tin) with baking paper or spray lightly with cooking spray and set aside. Cut the Eskimo lollies into quarters and set aside. Melt the butter and condensed milk in a large saucepan on low heat until melted and mixed together well, alternatively do this step in the microwave in 30 second bursts. Spoon the biscuit mixture into the slice tray and press down very firmly using the back of a large spoon until tightly packed and smooth. Melt your chocolate in the microwave with 10-20 second bursts, stirring in between until completely melted or you can use a double boiler. Can add 1 tsp of oil to the chocolate if you are concerned topping will crack on slicing. 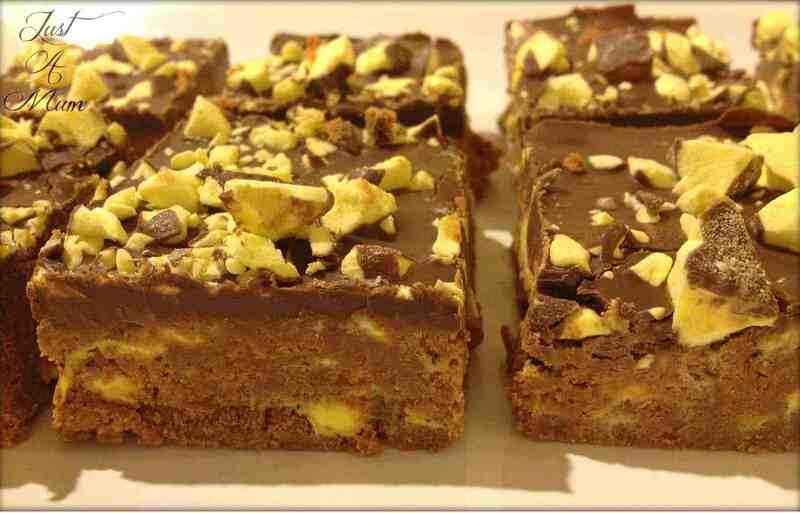 Pour the chocolate onto the slice and using the back of a spoon spread chocolate evenly over the slice. Place in the fridge for at least 5 hours (preferably overnight). Take the slice out of the fridge and leave for 20 minutes before slicing (this way your chocolate will be less likely to crack). Cut the slice into squares. Avoid stacking the slices on top of each other in the container as they will stick - use baking paper between layers if needed. *Salad dressing with sweetened condensed milk is delicious and something my mum always makes, just add small amounts of malt vinegar until you have the perfect balance of sweet and acidity! 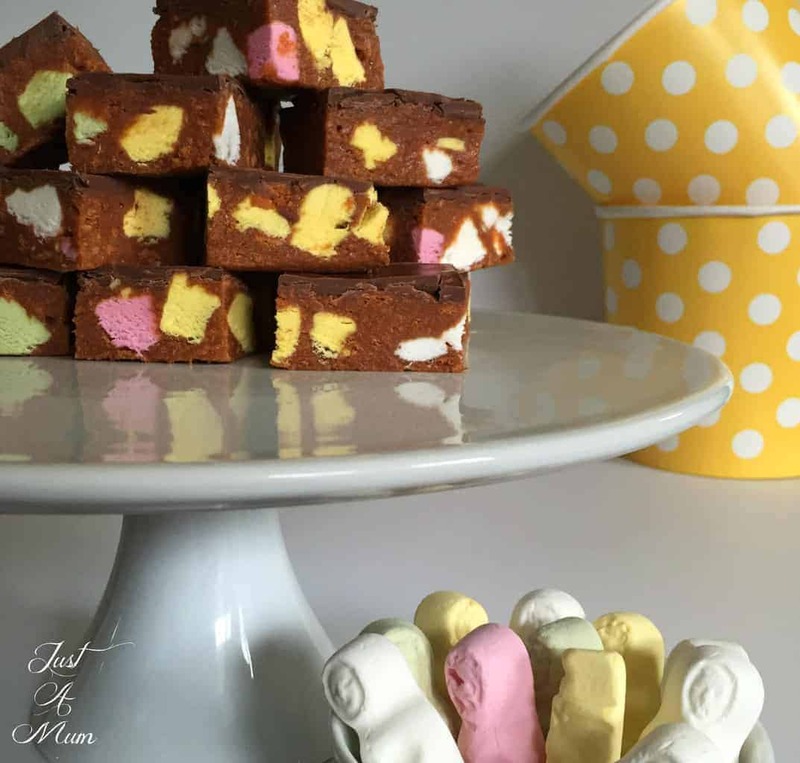 Eskimo lollies on their own are VERY sweet, so be prepared for that sweetness here, you can absolutely use Pineapple Lumps and can see how I created that recipe here, it is hugely popular! What other varieties of sweets can you see working? Leave a comment below and let me know what you would like us to try. 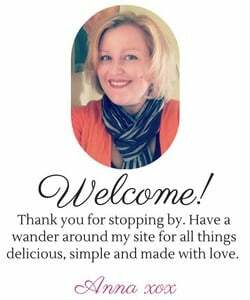 Thank you so much for stopping by to view this recipe, please be sure you are following me on Facebook and Instagram to see what I am up to, and feel free to subscribe your email address in the link below to receive all my recipes as I publish them. 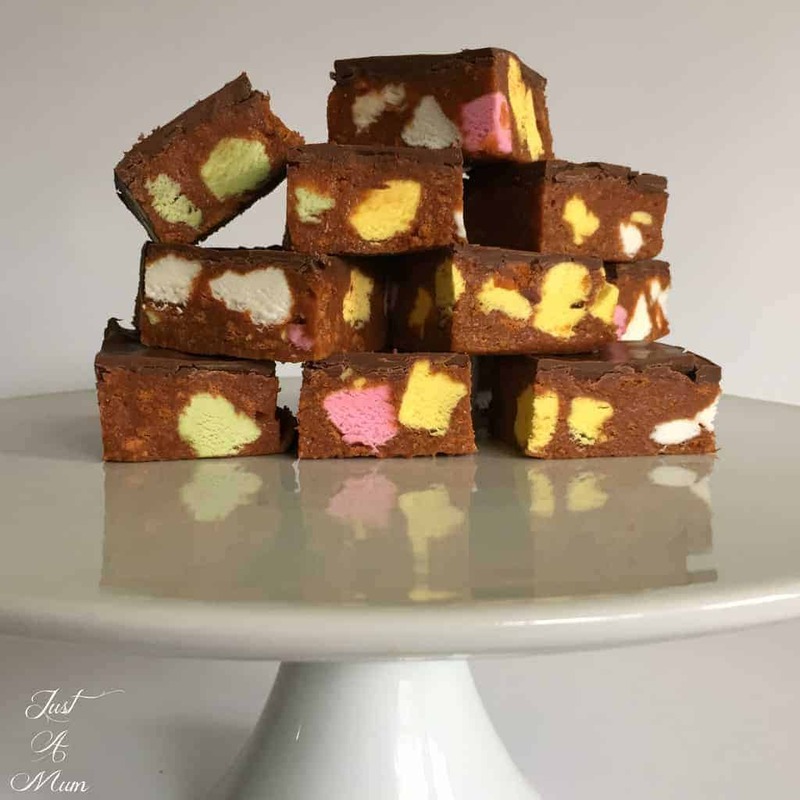 Have been making this for years…..roll mix into balls and then in coconut. or rolled the mix and put in fridge then cut into slices. 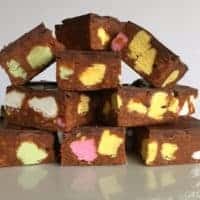 My Nana used to make it for us ( I am in my 50’s now) but used coloured puff lollies…can not remember what they were called but were bit firmer than eskimo men. love it. Subscribe! 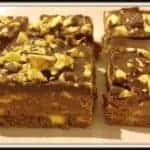 My new recipes directly to you! 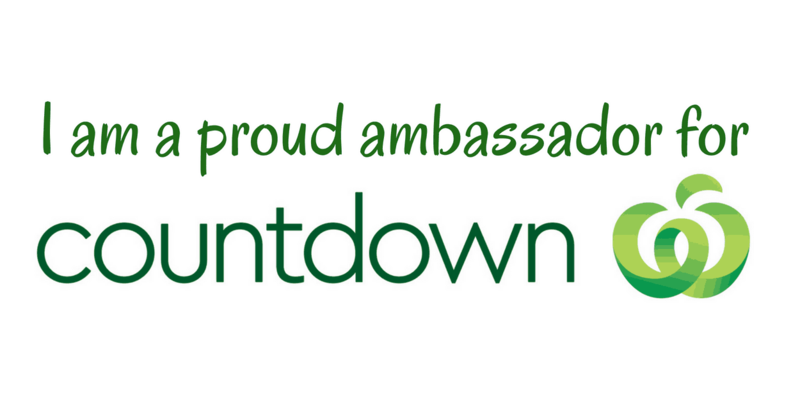 Enter Your Email Address Here to Receive New Posts Directly to Your Inbox - No Spam!